The origins of Stonehenge have long baffled historians – was it intended as a monument for the dead, a celestial observatory, a place or healing? Steven Waller said the ordering of stones at the rock monument in Wiltshire could be an attempt to recreate a sound illusion known as an “interference pattern” during prehistoric pipe-playing rituals. 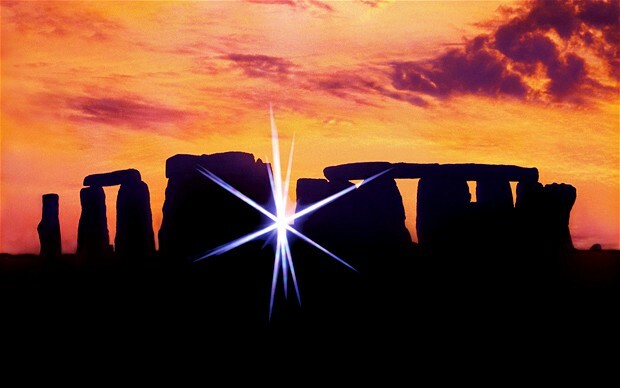 Mike Pitts, editor of British Archaeology and a leading expert on Stonehenge, said researchers had established that the stone circle was built over several centuries and “Wasn’t thought up overnight”. He said: “There is no question it’s main axis is aligned along the mid-summer sunrise and mid-winter sunset and there is widespread agreement that it was used for cremation burials.